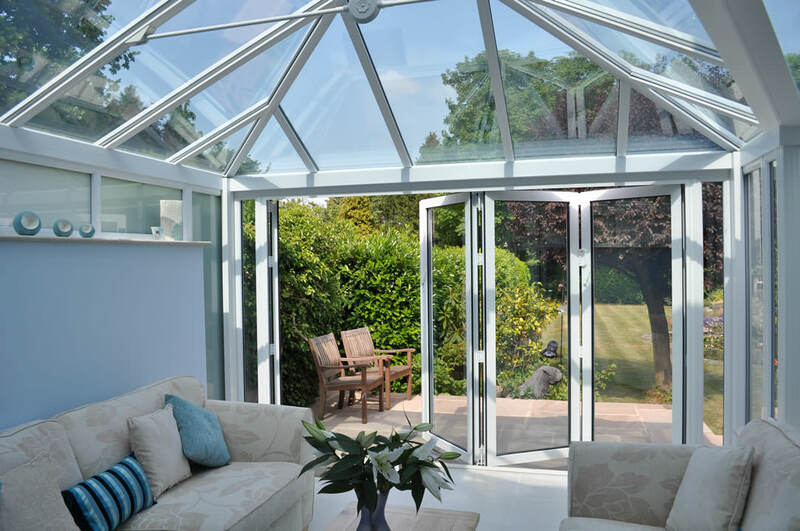 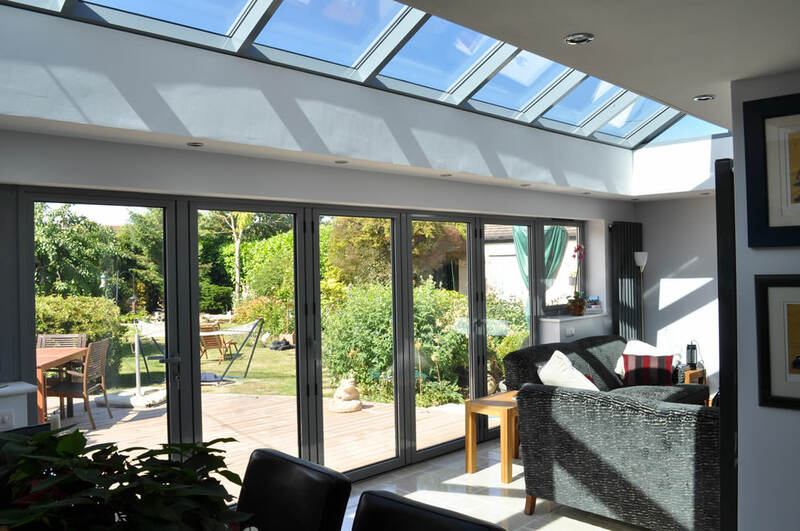 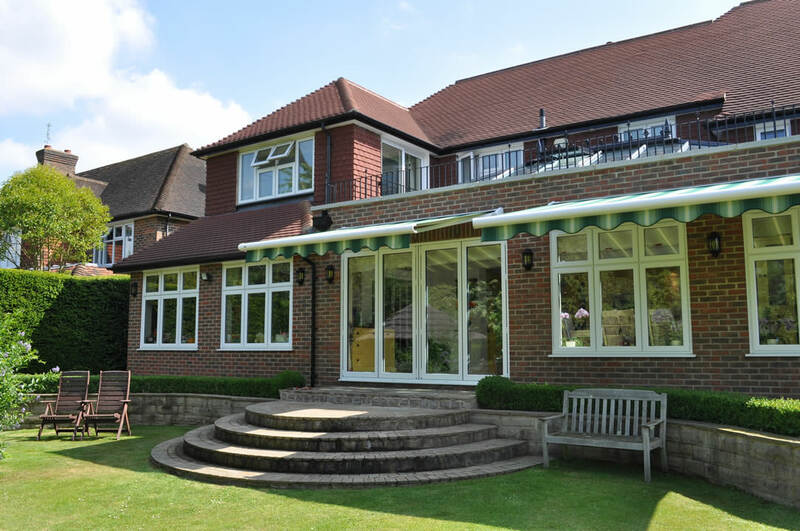 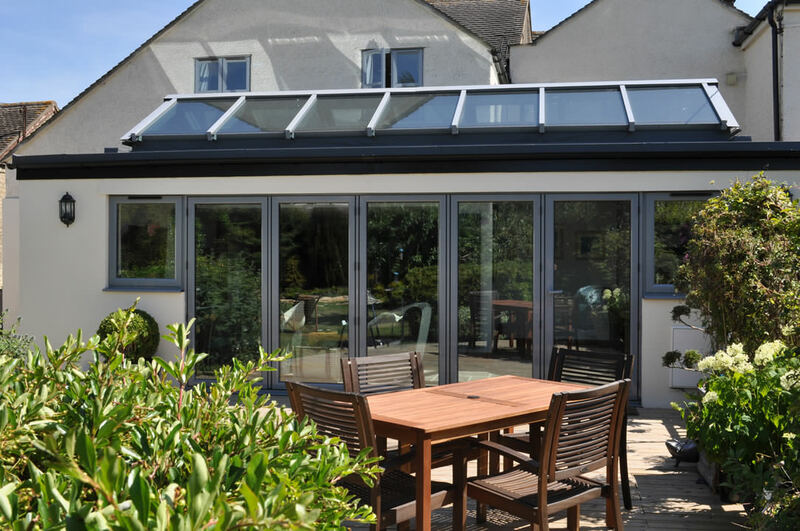 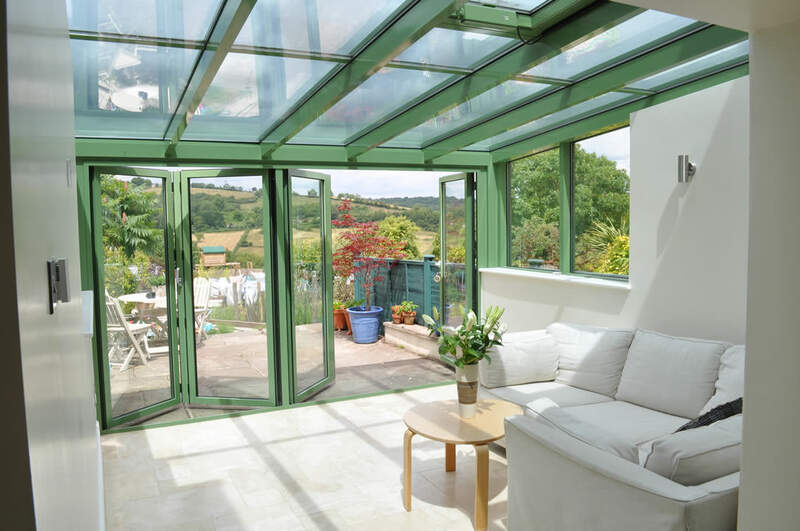 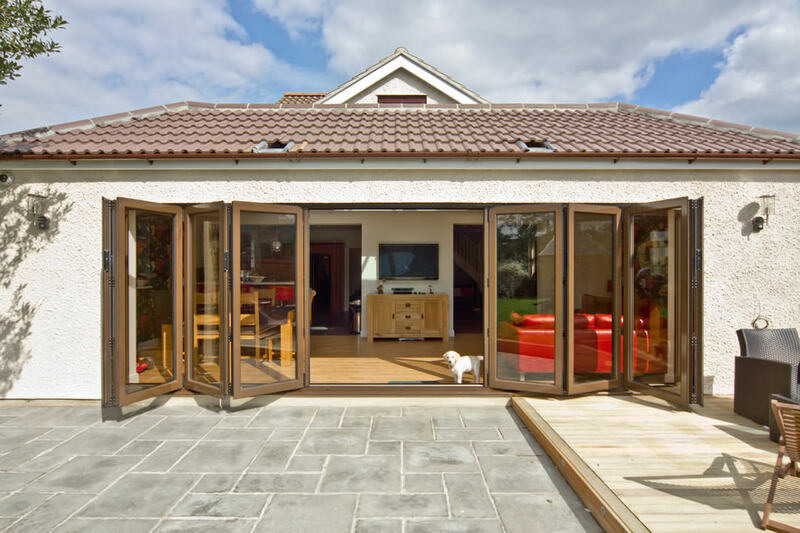 Bespoke Conservatories & Installations Surrey, Cheam and Sutton - The Wright Glazing Co.
Once thought of as too hot in summer and cold in winter, conservatories have developed in a big way over the past few years. 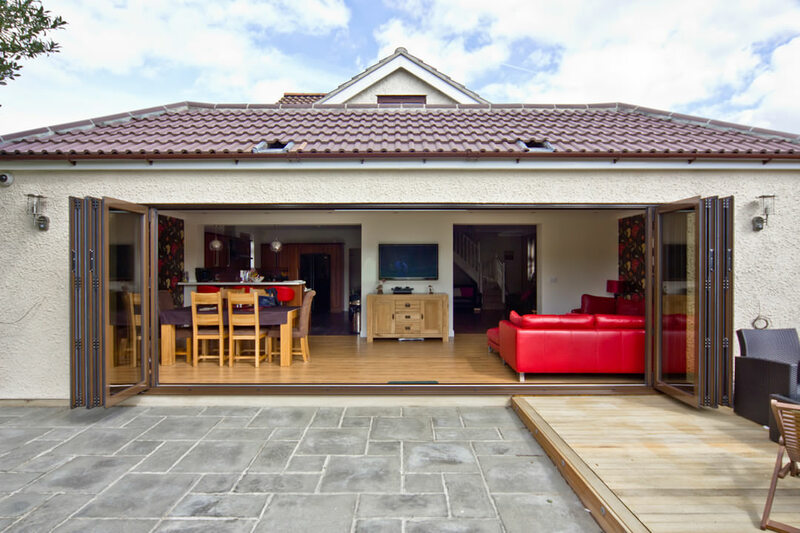 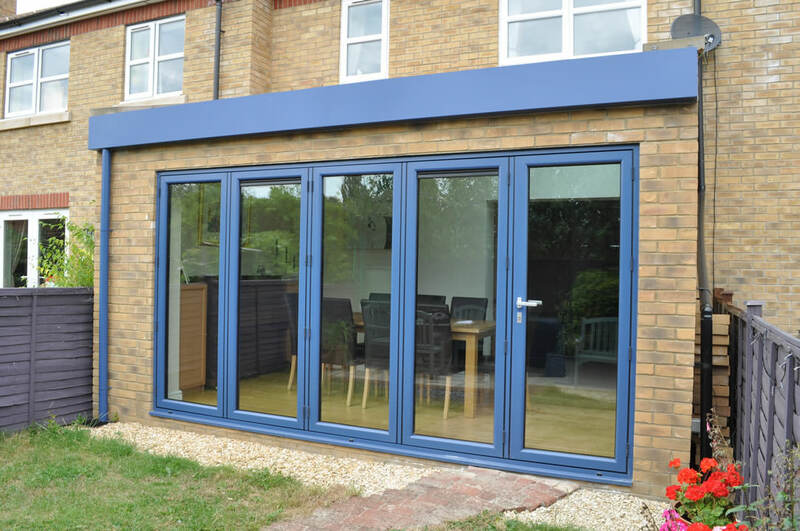 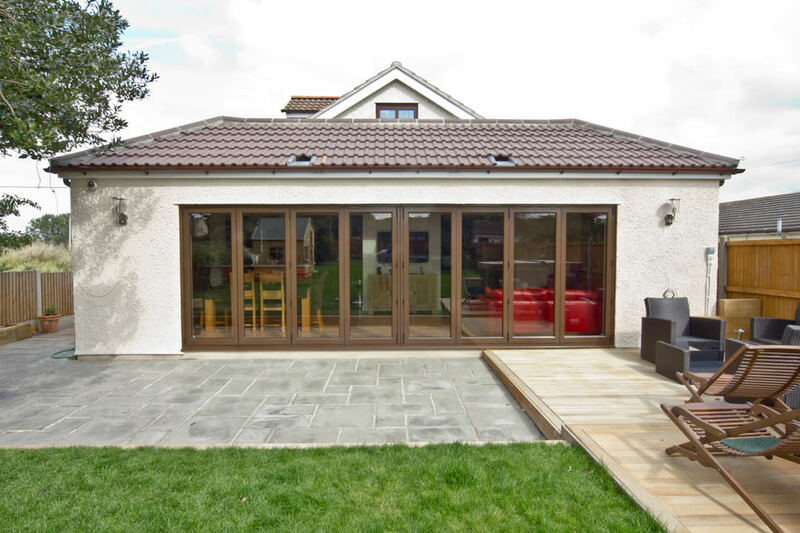 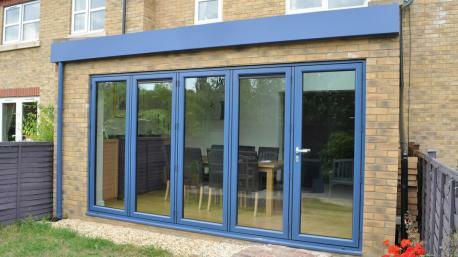 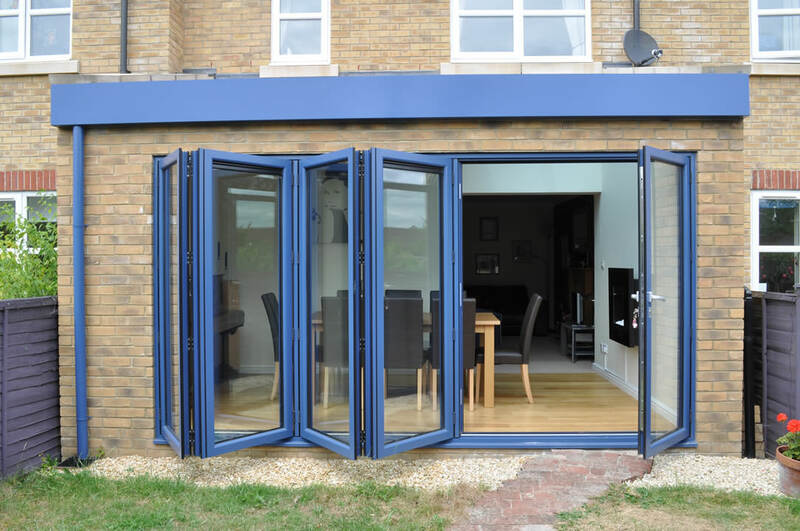 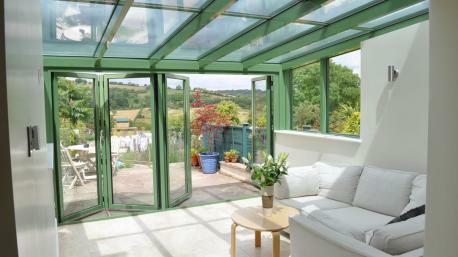 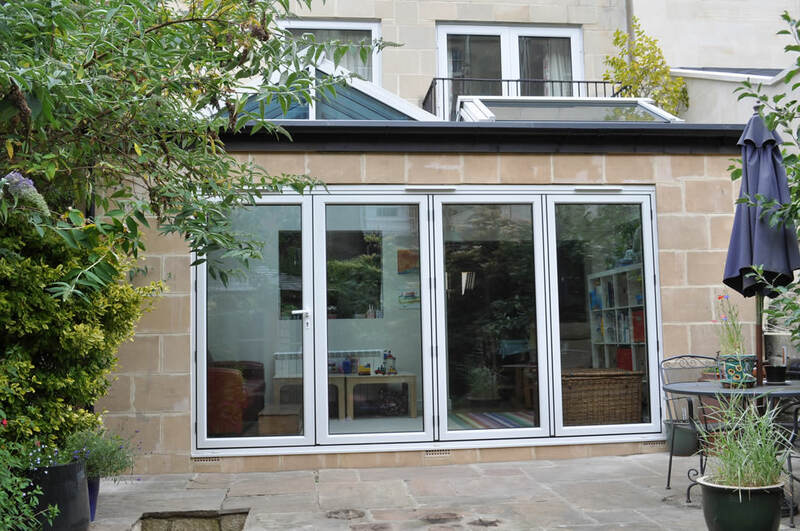 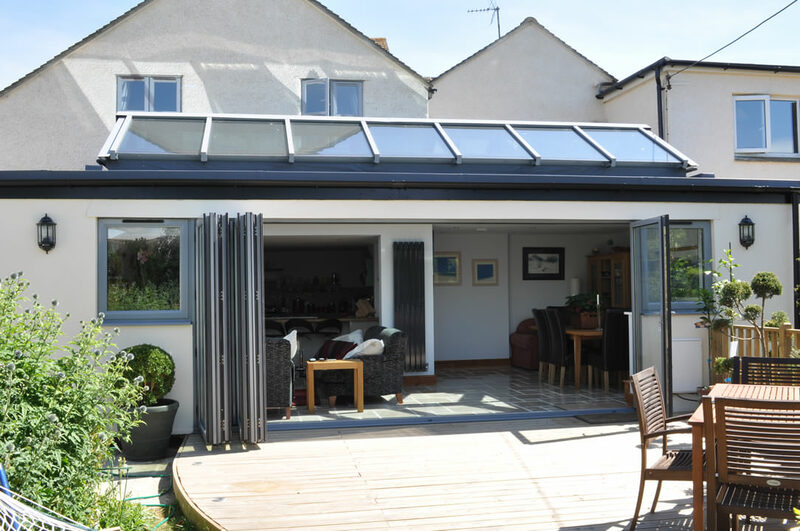 You can now add an all year round solution to your home for a fraction of the cost of an extension. 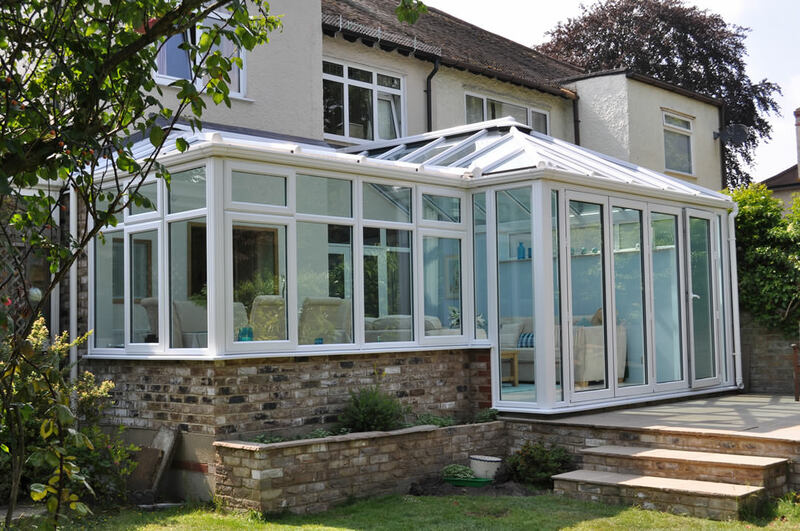 All of our conservatories are bespoke, meaning we will build them to your specification. 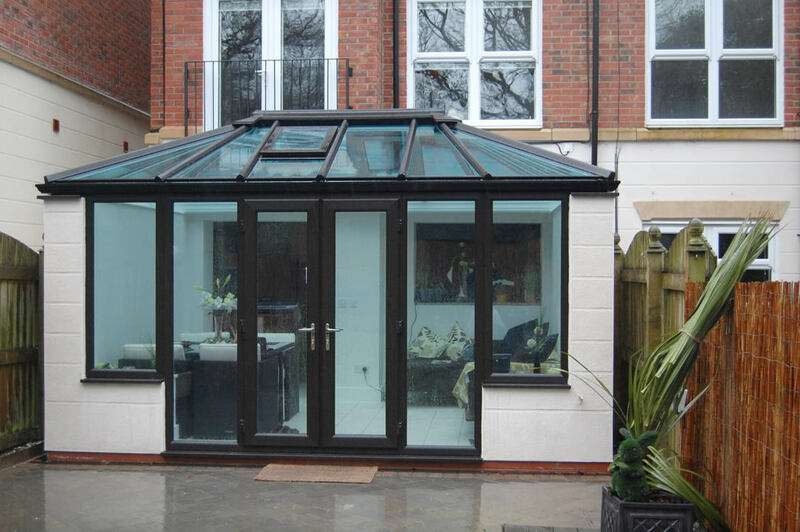 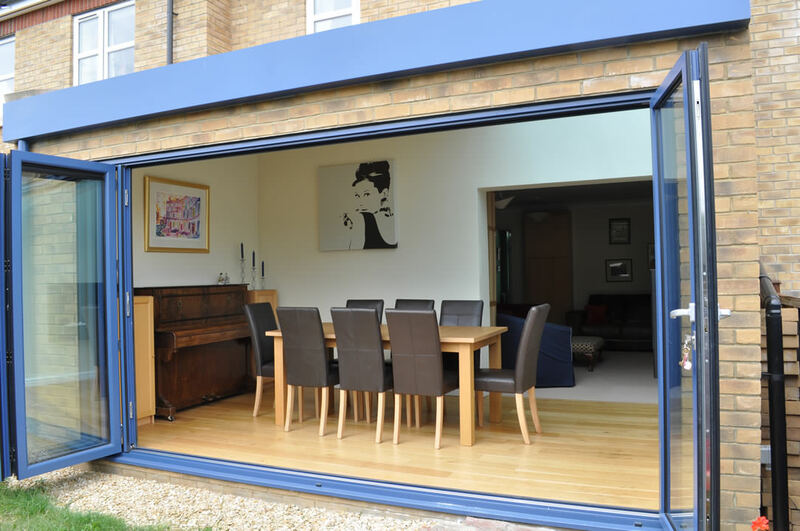 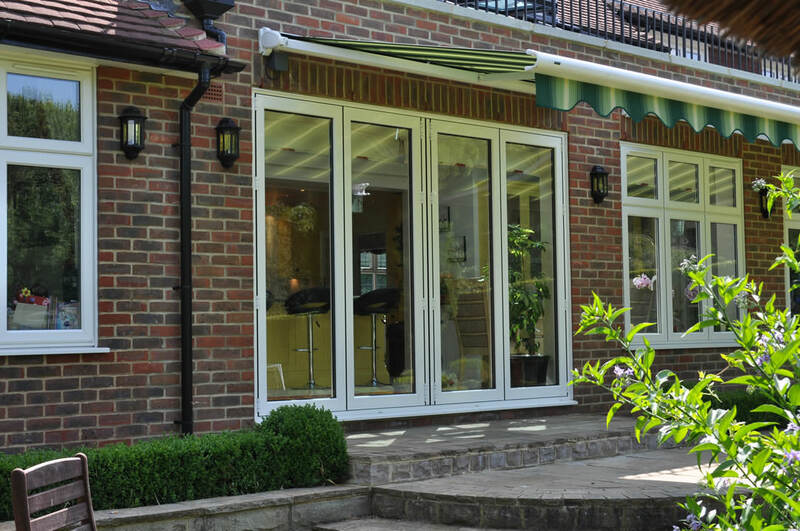 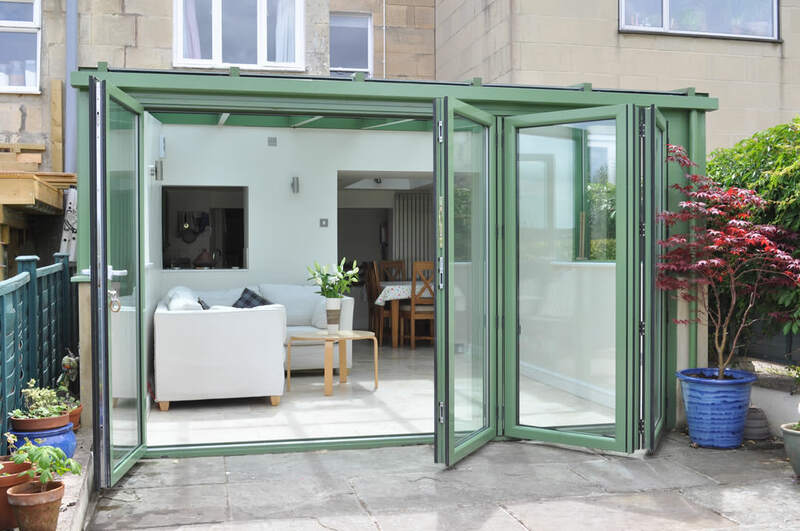 Whether you are looking for a contemporary Lean to/Monopitch conservatory or a more traditional Edwardian/Georgian look we can find the right solution for you and your property. 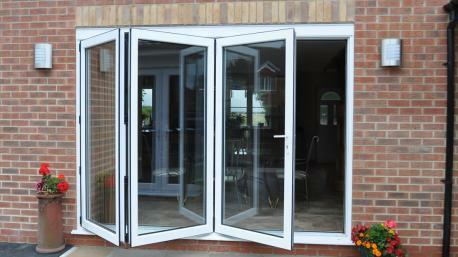 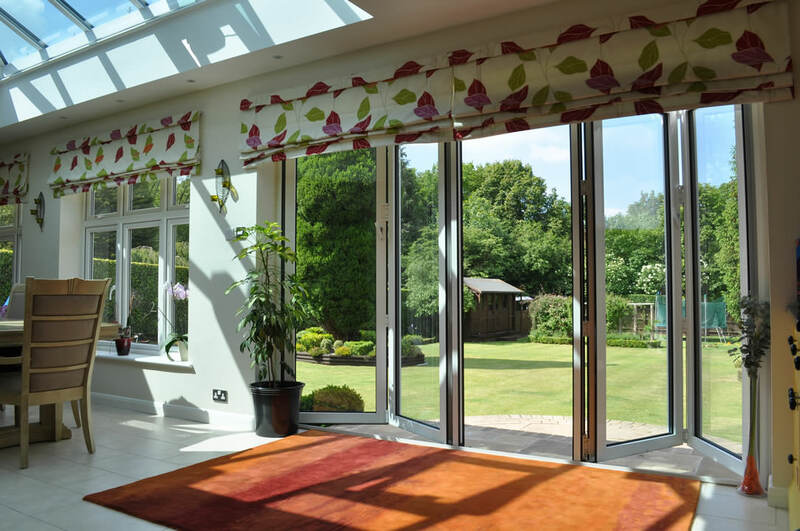 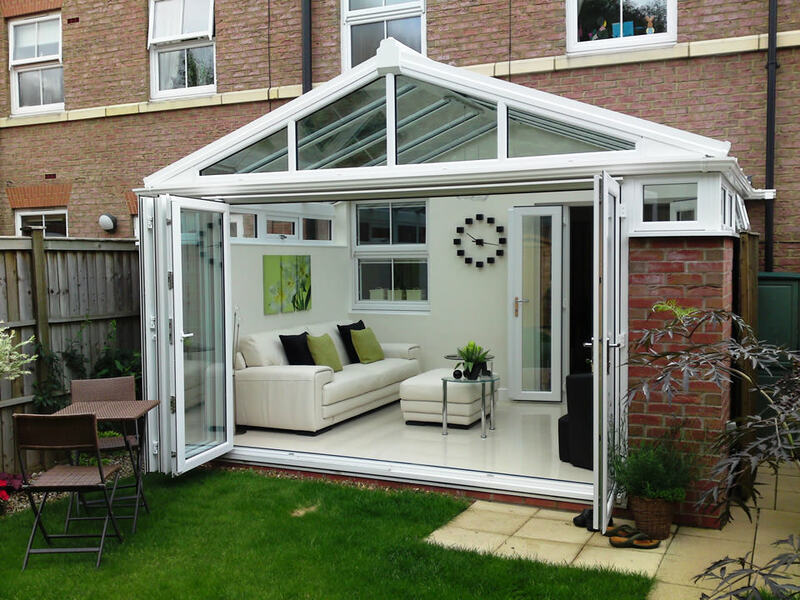 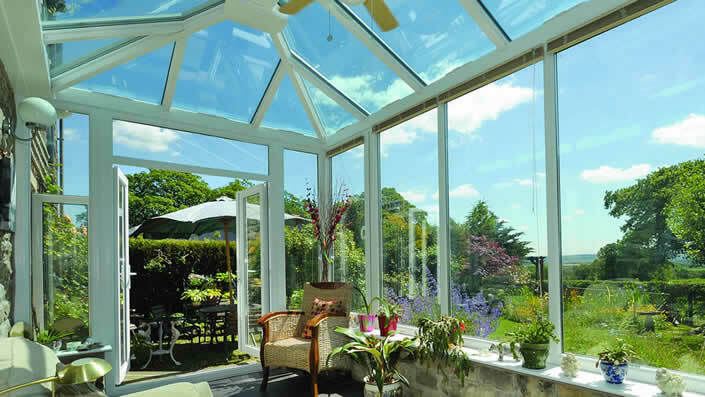 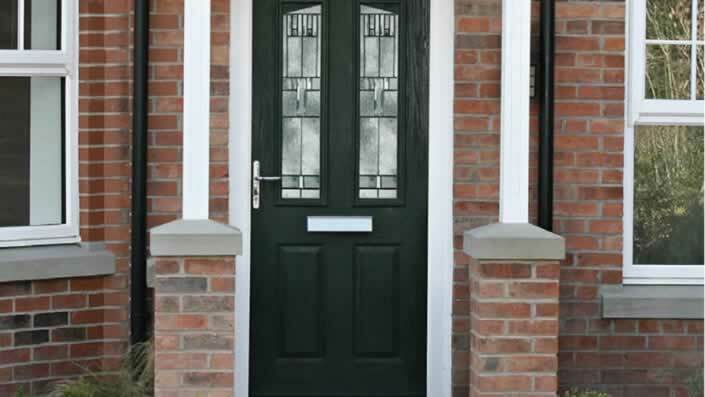 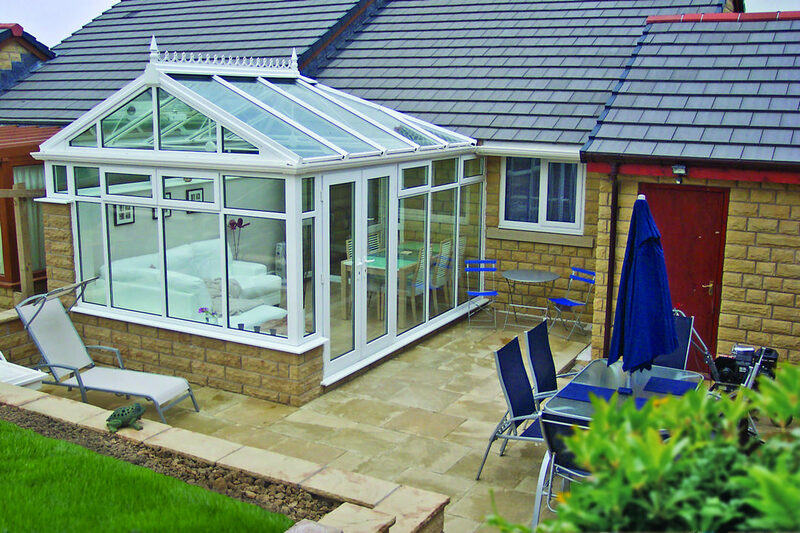 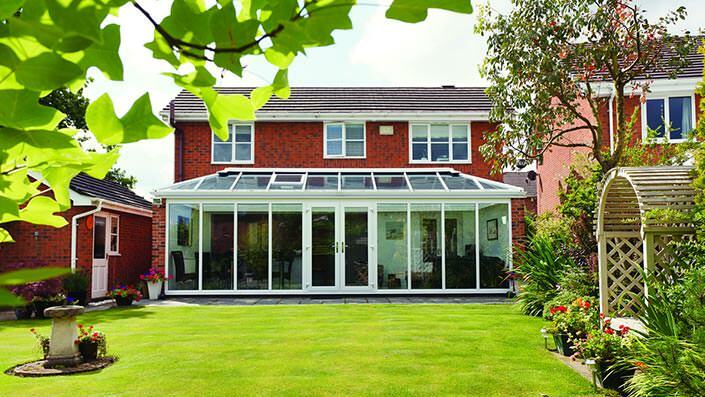 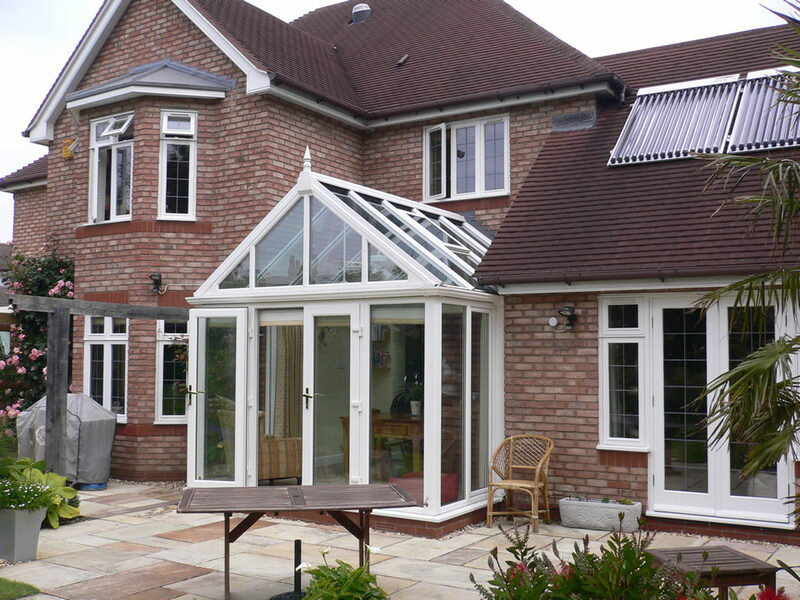 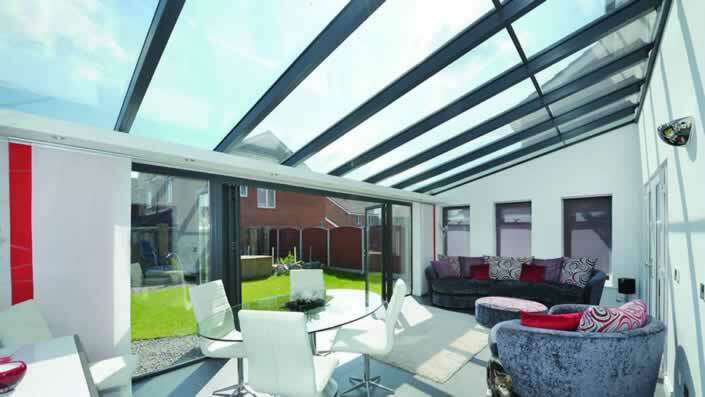 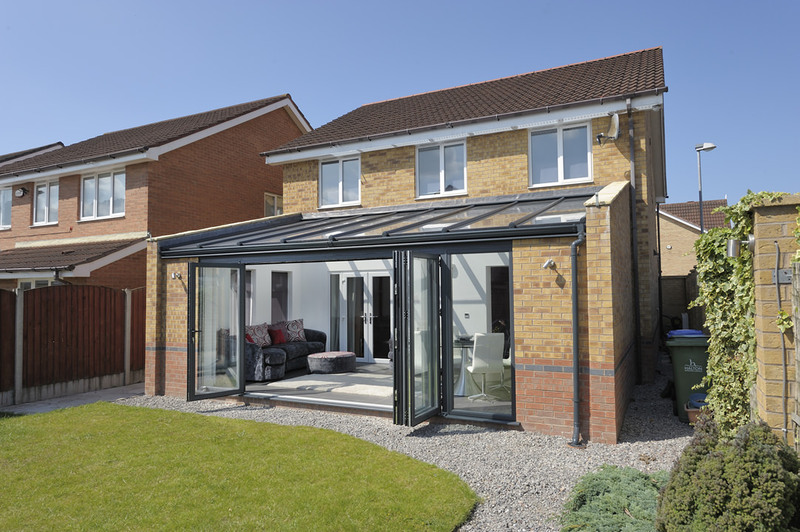 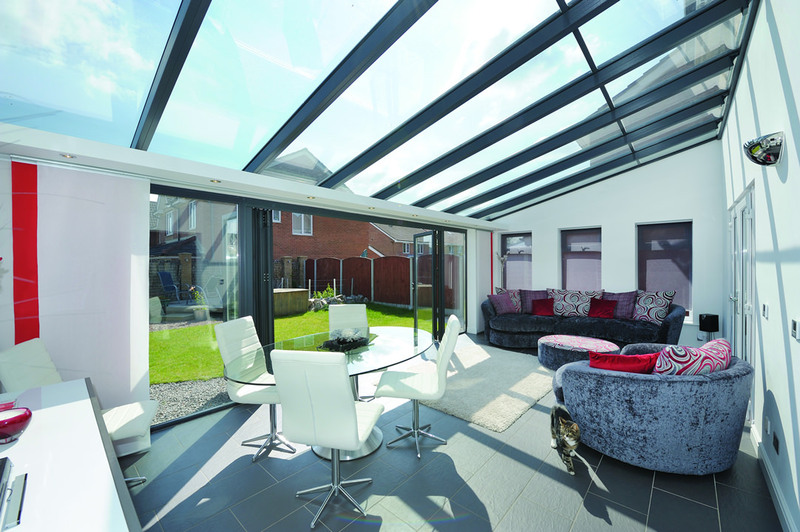 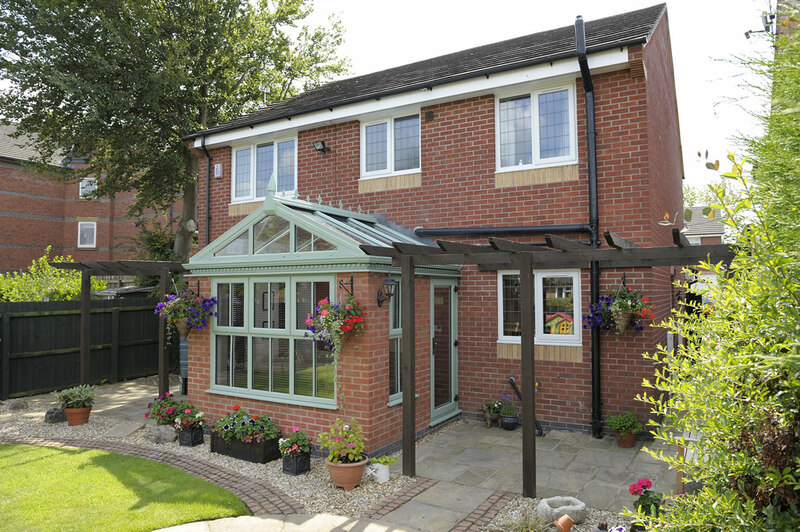 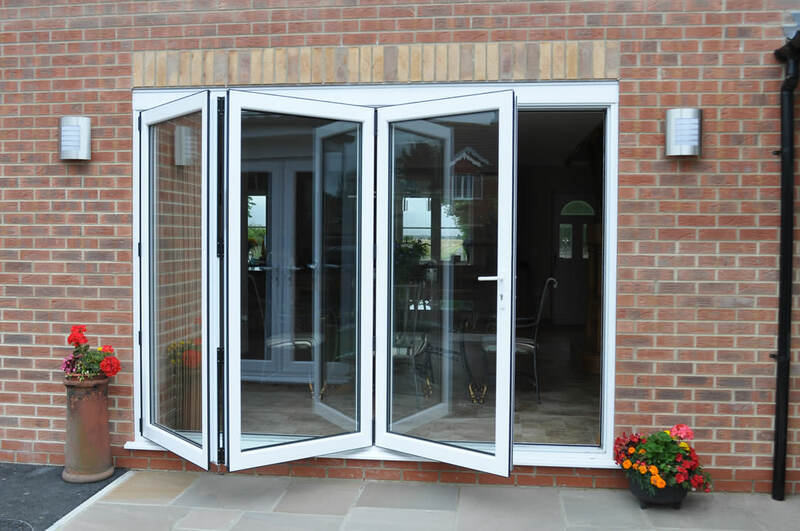 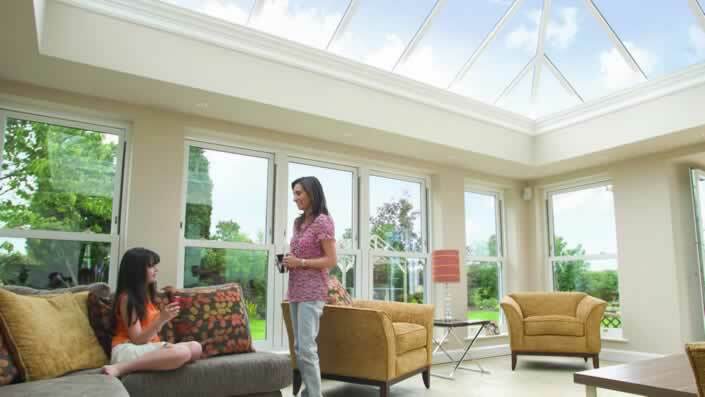 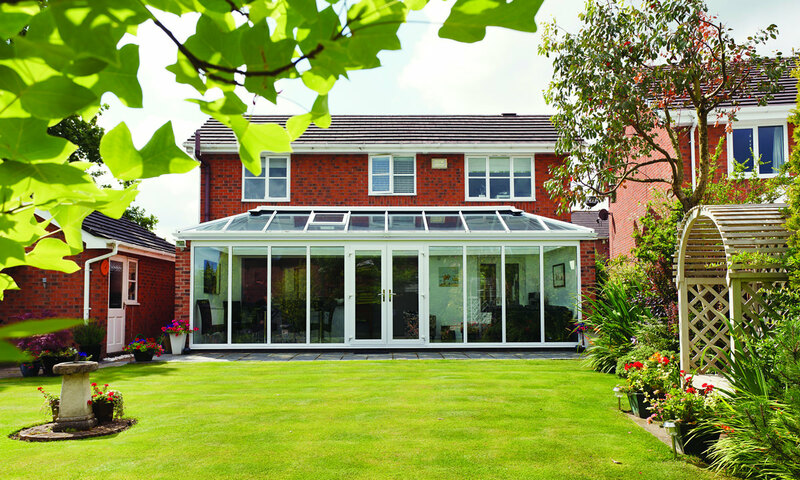 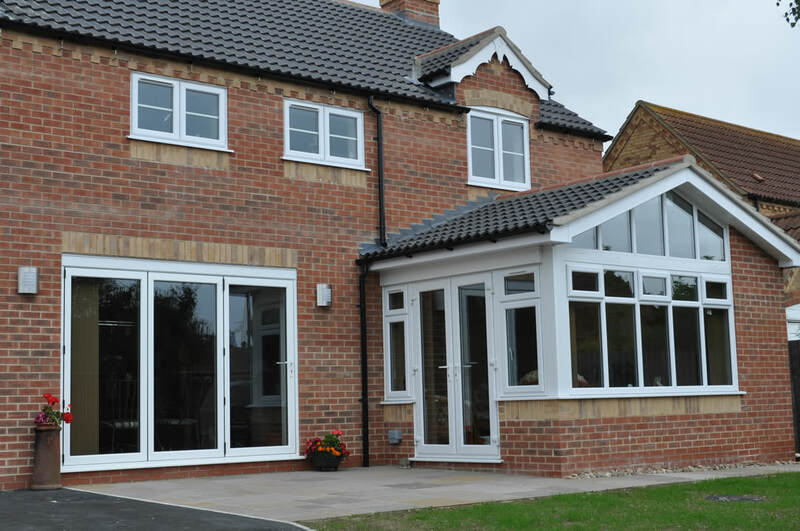 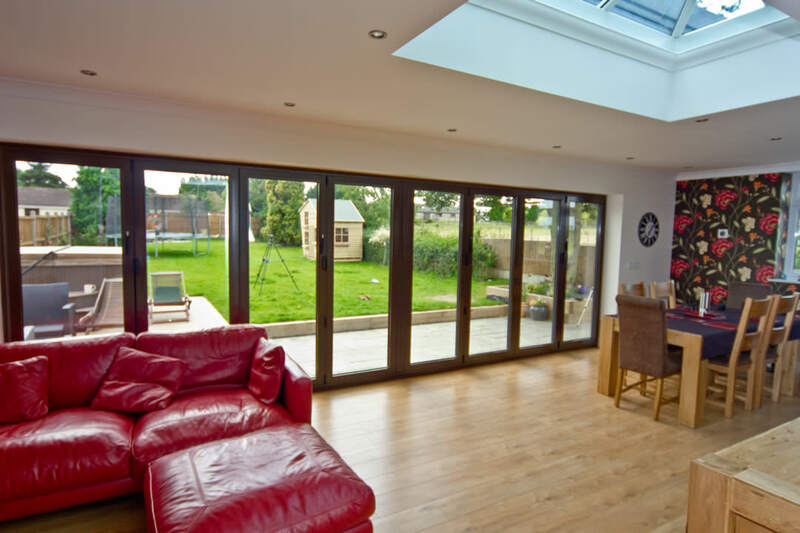 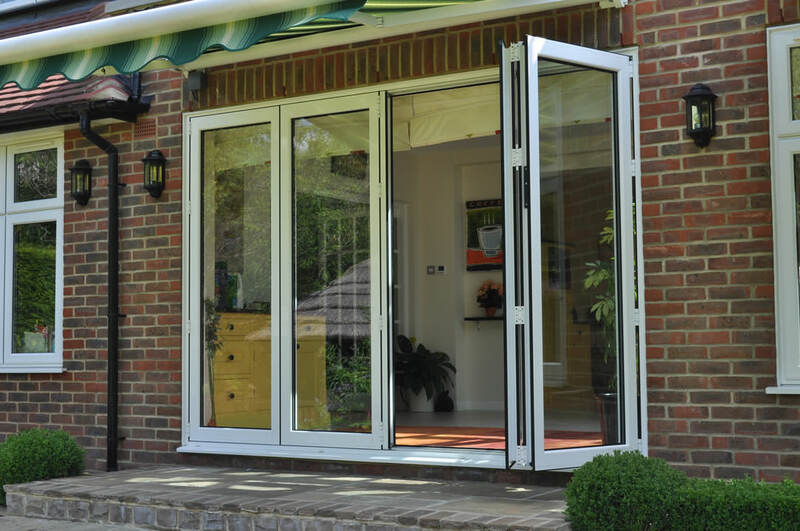 All are conservatories are used with the Ultraframe system which is widely recognised as the industry leader. 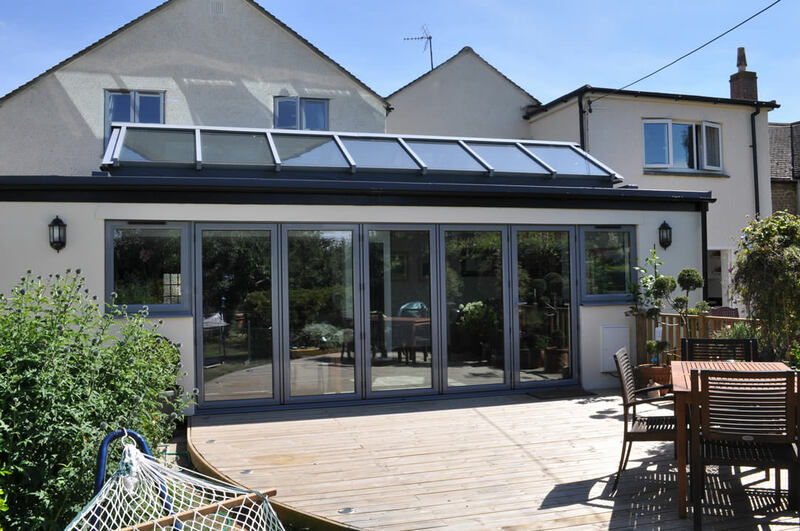 This coupled with a project managed service, skilled tradesman, installers and RICS surveyors means we can promise you a first class service and product. 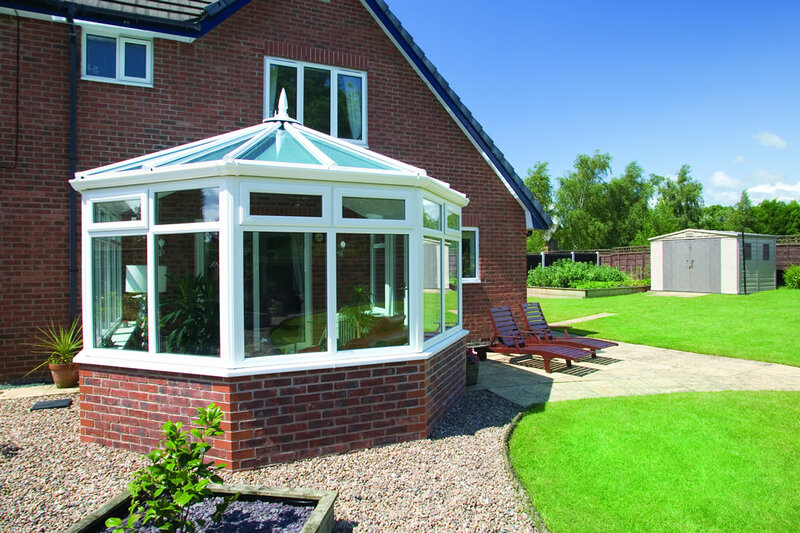 All backed up with a comprehensive Insurance Backed 10 Year Guarantee. 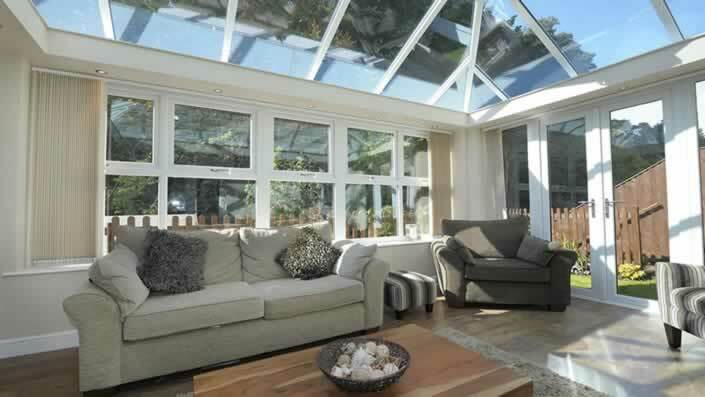 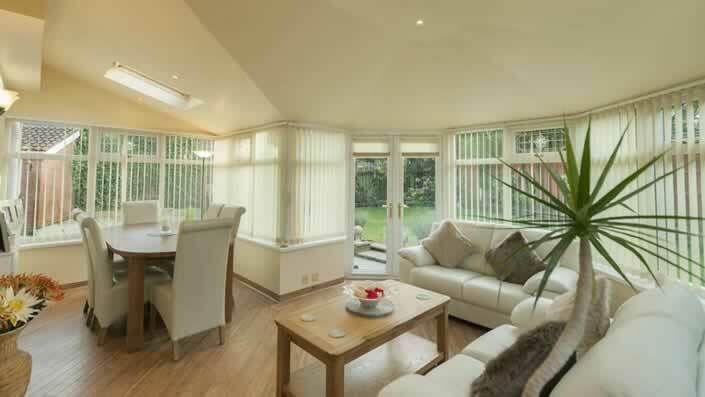 Wright Glazing offer our full build conservatory service throughout Sutton and the surrounding areas. 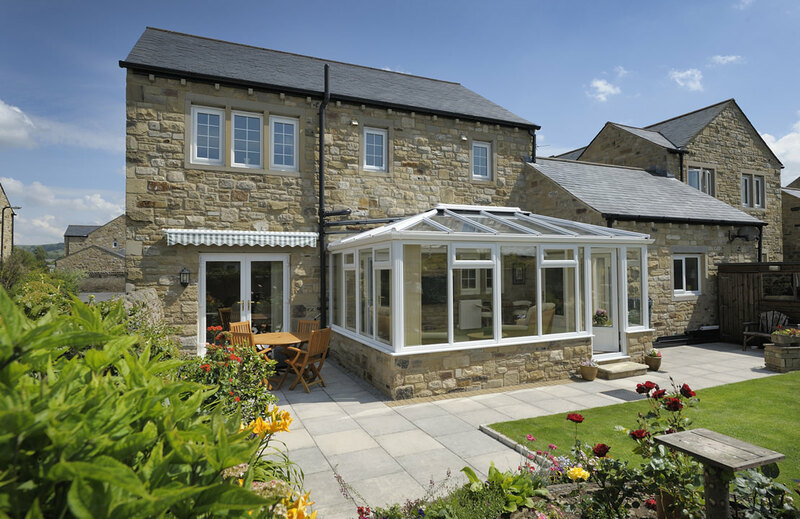 We strive to offer the most competitive prices for our conservatories, get a free online quote for your bespoke conservatory today.